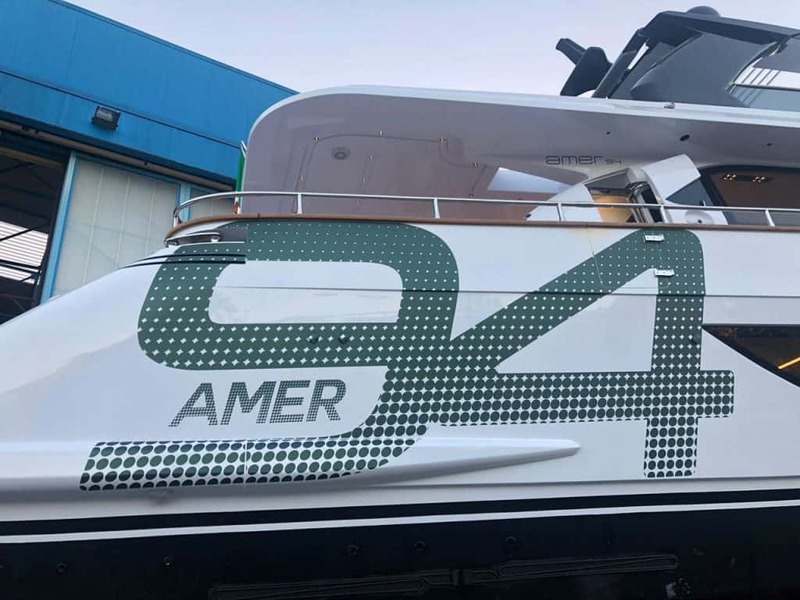 Amerio’s Family launched the new Amer 94 Twin, new model that will attend the next boat shows 2018 and she embodies the shipyard pioneering spirit at international level about consumptions and emissions decrease. The new 94 Twin is the first superyacht adopting the new 1350 IPS Volvo Penta in double IPS configuration, this model is dedicated to expert customers who enjoy the sea life on board with the benefit of large open and indoor spaces and high comfort for long range and stabilized slow cruising with never seen before, fuel reduction in superyacht segment without renouncing to a sporting planning hull and to a ‘Made in Italy’. Green is the new leitmotiv, using a special custom nuance created for exterior, this colour is the mainstream guide for interior decor. Sirena 58 proves a hit in the U.S.